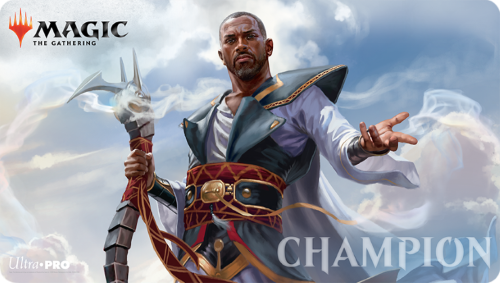 Join players around the world in a celebration of the past, present, and future of Magic you won’t want to miss: the 1st Annual Magic Game Day. 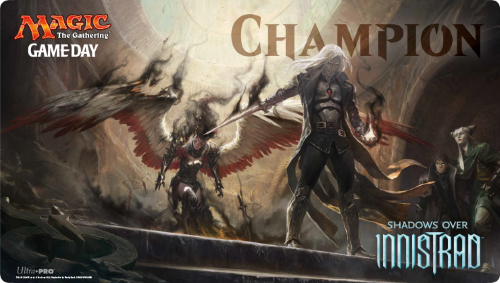 Not only will it be your first chance to pick up and play Tenth Edition, but you’ll also receive an exclusive foil promo card of Reya Dawnbringer (while supplies last). 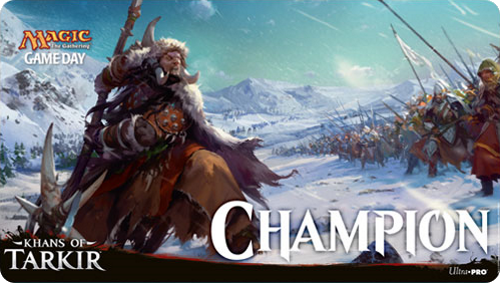 You’ll also find league play, contests, tournaments, prizes, and learn-to-play demos. 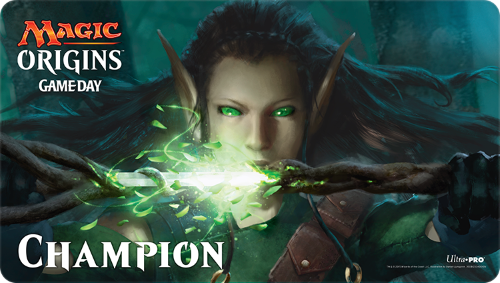 Bring a friend—he or she will get a promo card too. 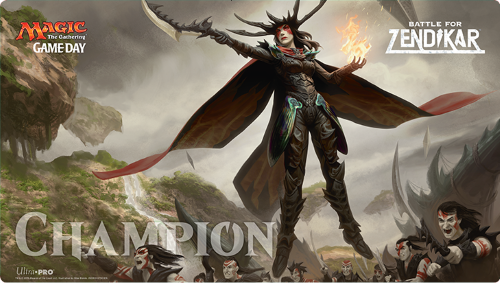 The format for Magic Game Day is Sealed Deck. 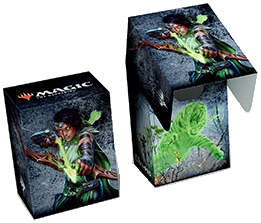 Each player receives five Tenth Edition 15-card booster packs to build their deck (minimum of 40 cards). 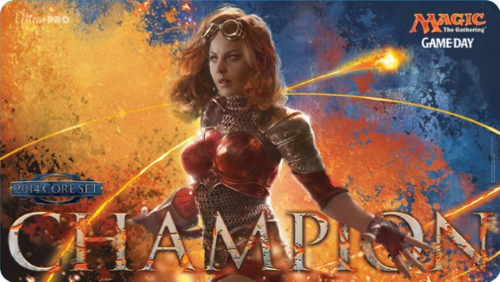 Both tournament and league play will be supported at Magic Game Day. 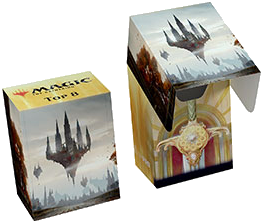 The 1st Annual Magic Game Day takes place on July 14, 2007 at hundreds of locations across North America. 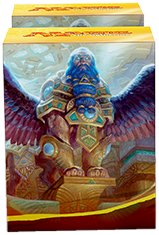 Participants will receive a special commemorative foil card of Reya Dawnbringer, while supplies last. Additional prizes may be awarded at the discretion of the event organizers and vary by location. 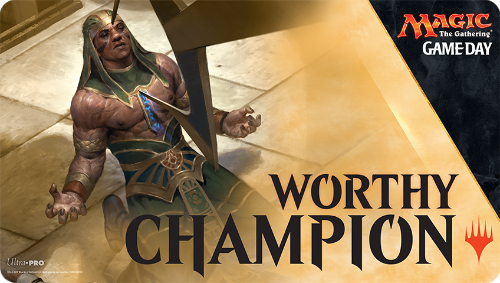 Players attending Magic Game Day in North America can enter a sweepstakes to win a trip to New York City to attend the 2007 World Championships. Click here for official rules. 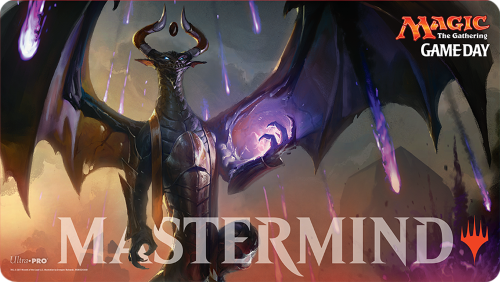 Participate in the Magic Game Day Scavenger Hunt at North America locations to win a cool Magic-themed backpack. Click here for more information and official rules. 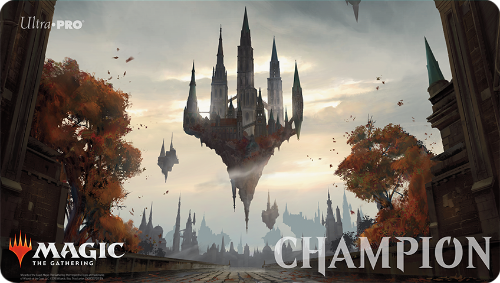 Magic Game Day gives you a shot at glory by becoming a local champion! 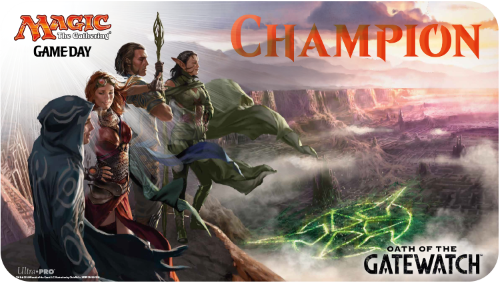 Run in local game and hobby stores around the world a month after a new card set is available in stores, Magic Game Day is a great way to interact with your local players and see how the new cards shape the Constructed metagame. 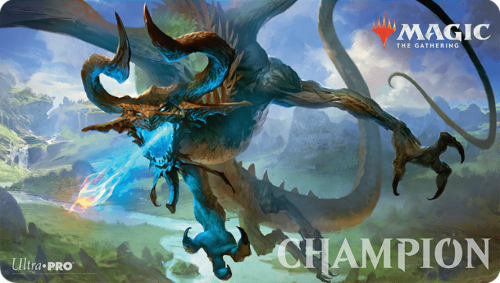 Magic Game Day features the Standard format, showcasing the new card set in the most popular format in the world. 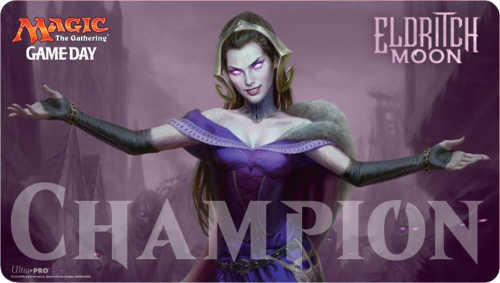 A selection of Top 8 decks will be published on this site after each Game Day. 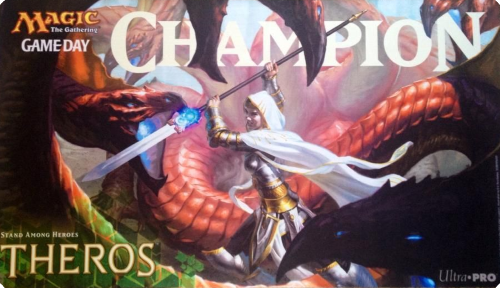 Magic Game Day is held at local retail stores one month after a new card set is available for purchase. 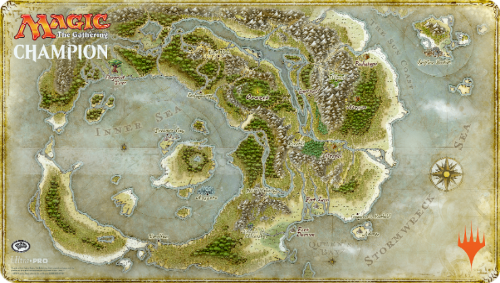 The events usually consist of 15-30 players at each location. 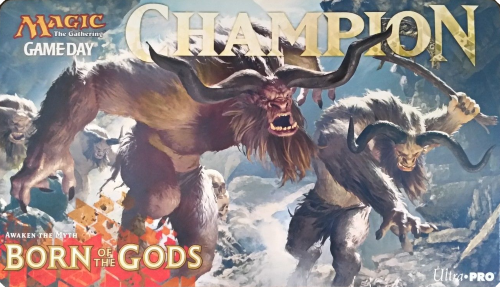 Unique prizes created just for this Game Day are awarded to top players. 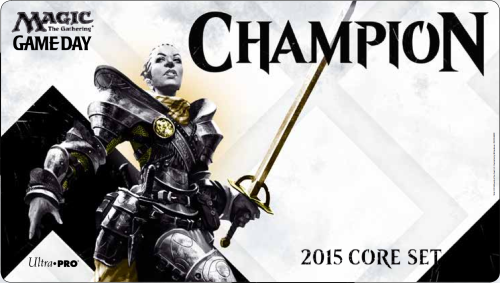 Special commemorative foil cards and are given to each participant and Top 8 competitor while supplies last. Additional prizes may be awarded at the discretion of the event organizers. 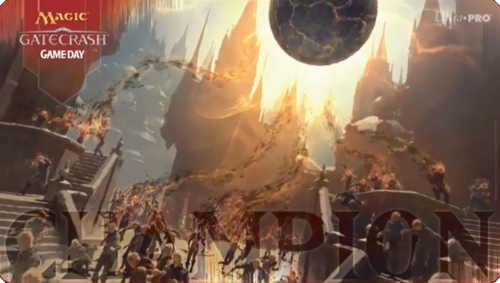 Starting with Dark Ascension Game Day event in February 2012, an exclusive playmat was awarded to each tournament’s winner. 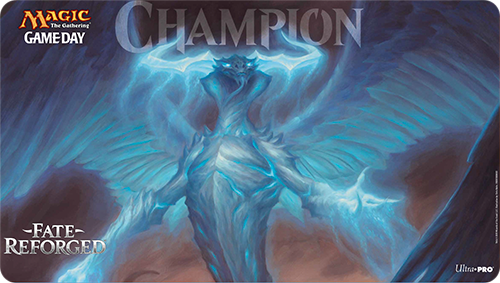 Game Day ended up on August 6, 2017 with Hour of Devastation. 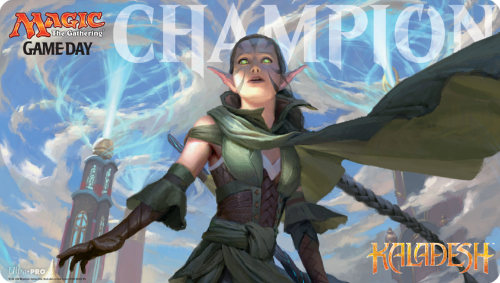 After this, it was renamed to Store Championship and moved to the end of a set's season improving rewards with previews of the next set. 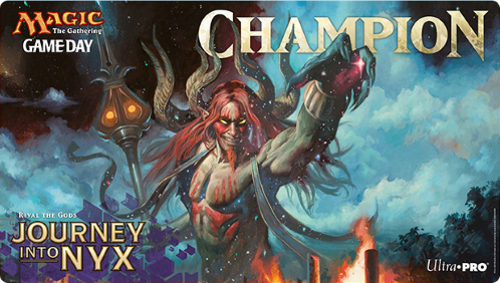 In addition to promo cards for everyone, store champion playmats and program-exclusive deck boxes are now offered. 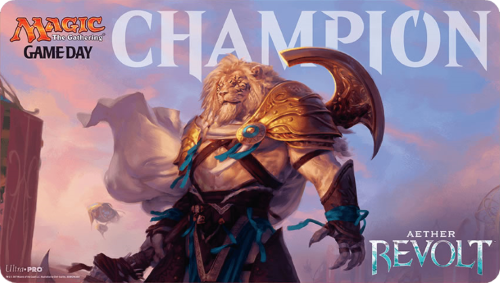 Store Championships begin with Ixalan and will be held on December 30–31, 2017 with promo items showcasing Rivals of Ixalan. 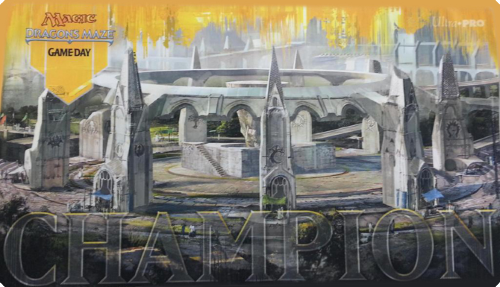 Store Championship ended up on September 10, 2018 with Core Set 2019. After this, it was renamed Magic Weekend. 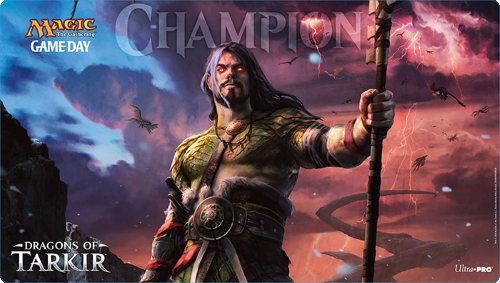 Ixalan Top 8 Store Championship Deck Box illustration Azor, the Lawbringer from Rivals of Ixalan by Ryan Pancoast. 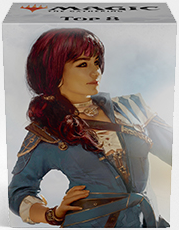 Rivals of Ixalan Top 8 Store Championship deck box illustration Jhoira, Weatherlight Captain from Dominaria by Brad Rigney. 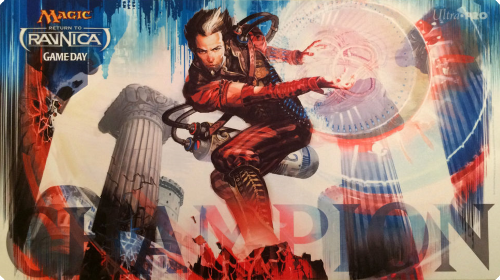 Core Set 2019 Top 8 Store Championship deck box illustration Vivien Reid from Core Set 2019 (Welcome Decks) by Chris Rallis. 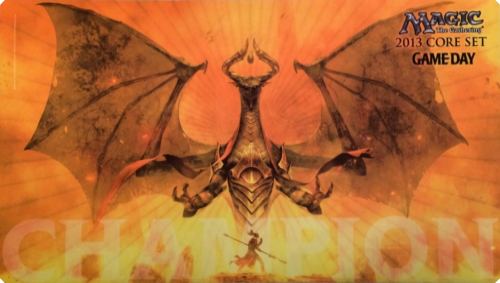 Guilds of Ravnica Top 8 Store Championship deck box illustration Ravnica PWS (planeswalker symbol) from Guilds of Ravnica by Titus Lunter.